After the PIR event on Friday night, the rally moves to Goldendale, Washington on Saturday and ends in Dufur, Oregon on Sunday. The annual Oregon Trail Rally will once again put on a show on Friday evening, April 20 at Portland International Raceway. The event is the first round of the 2018 American Rally Association U.S. rally racing national championship series. 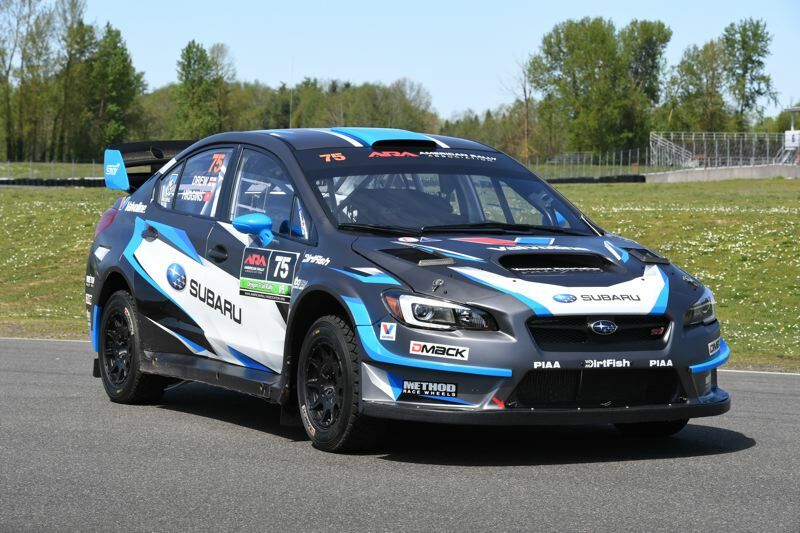 Over 60 teams from all over North America will converge on Portland for three days of competition, starting with special spectator stages held on the track and grounds at PIR. Among the competing teams is Subaru Rally Team USA, featuring former FIA World Rally Championship drivers David Higgins and Chris Atkinson. 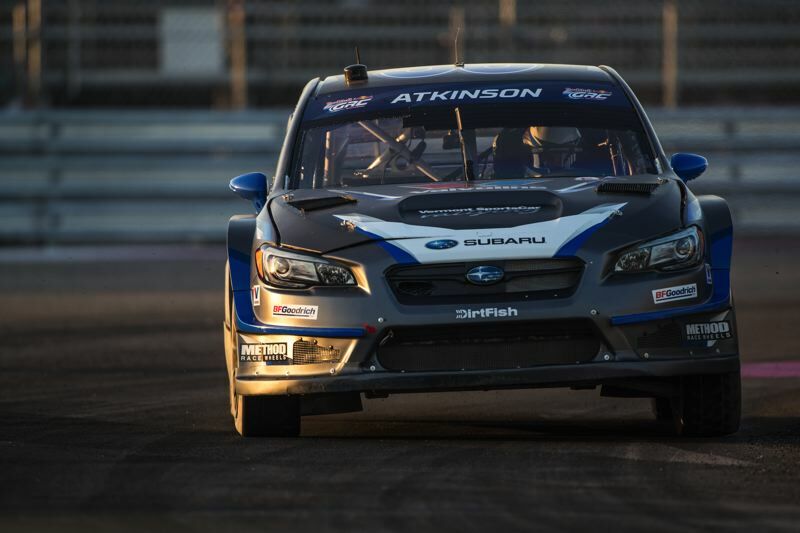 This will be the first North American rally for Atkinson, who hails from Australia. "I am really excited," Atkinson declared. "I hear Oregon Trail Rally has some of the best roads in the USA and we obviously have a great car and team, so it should be good fun. It's also going to be a big challenge, as it's my first gravel rally in a couple of years and the competition will be tough!" The event at PIR will include ample time to meet with fans, and Atkinson plans to be available at the Subaru Rally Team pit area. "Hopefully there will be lots of Subaru supporters there and they'll come and say hello," Atkinson said. "Everyone says awesome things about the rally and the fans up here." In addition to the national and international teams, many competitors in the rally will be local racers from Oregon and Washington. All teams will be available to fans at PIR. After the PIR event on Friday night, the rally moves to Goldendale, Washington on Saturday and ends in Dufur, Oregon on Sunday. Adult tickets to the PIR event are $12 at the gate, or $10 when purchased online at www.oregontrailrally.com. Kids 6-12 get in for half price and those under 6 are free. PIR gates will open at 4 pm. Access to spectator areas around Goldendale and Dufur is free of charge. Directions to those areas are available in the event spectator guide, which will be available at the PIR event. The guide is also available online at the rally website.